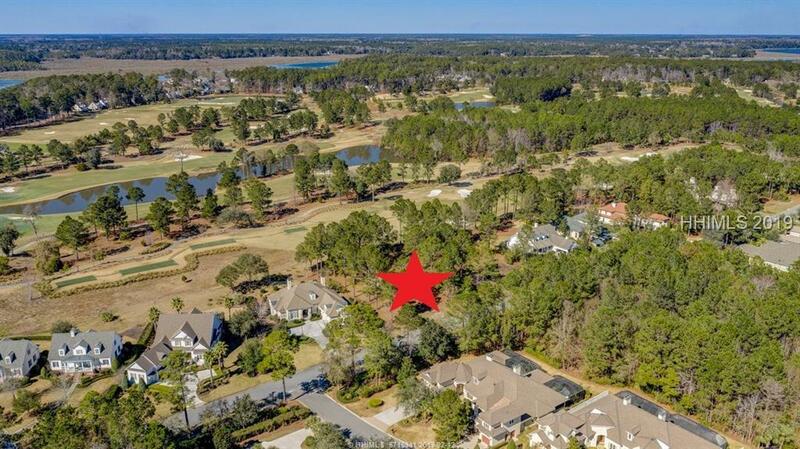 With easy access to the Clubhouse & stunning views of the 10th fairway of the North Course, this homesite is cleared and ready for your dream home in Bluffton's best boutique private golf community, Berkeley Hall. 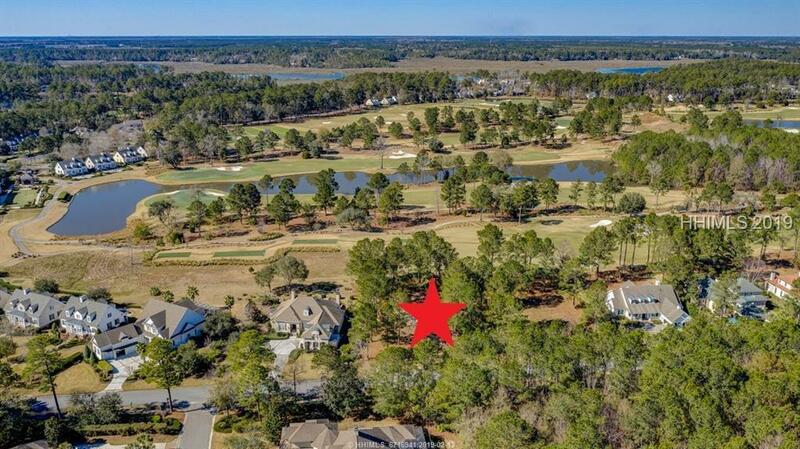 With almost 1/2 acre & a generous building envelope, you will enjoy unprecedented views of tree lined fairways & lagoons of Tom Fazio's celebrated North Course. 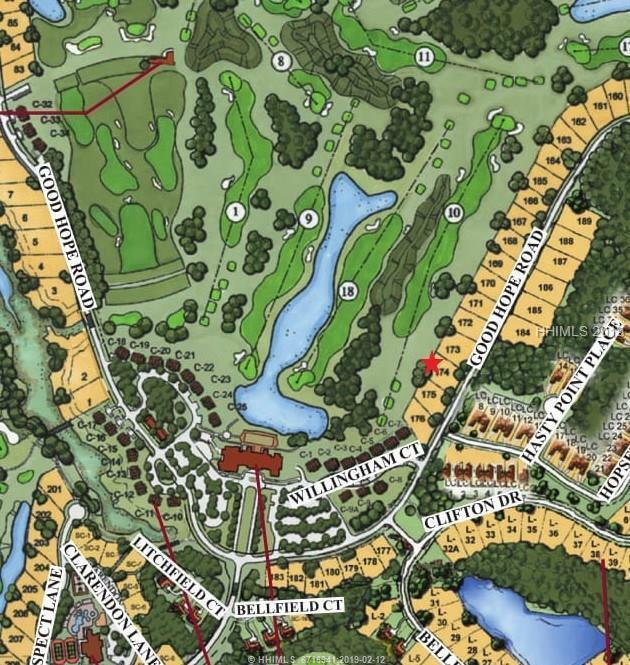 Golf lovers & fine food connoisseurs will appreciate the easy access to the Clubhouse and Learning Center. 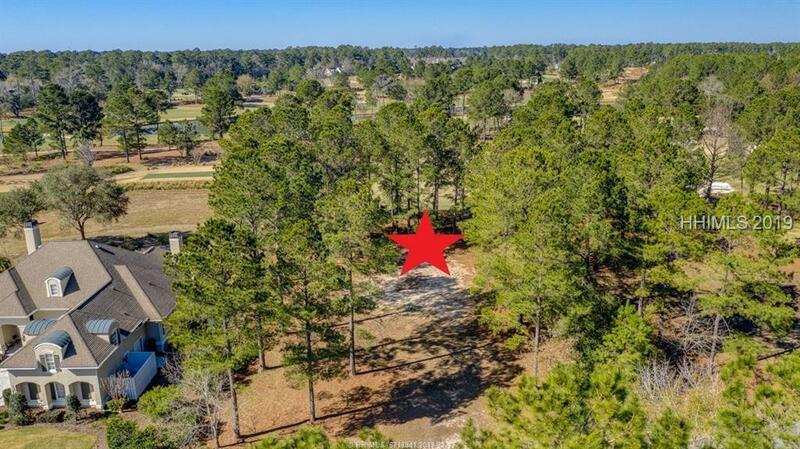 Just down the street is also the state of the art Spa & Fitness Center w/ 6 Har Tru courts, indoor & outdoor pools, pickleball courts & River Park w/ deep water access.